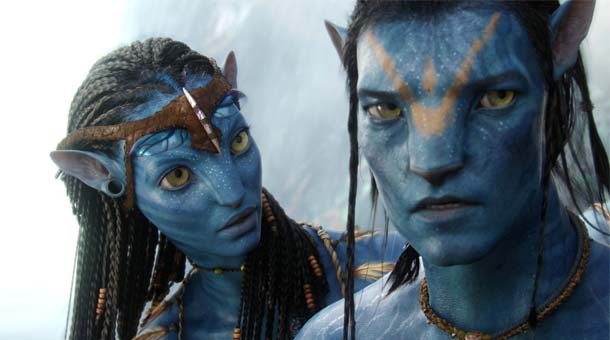 According to EzyDVD, Insider sources are saying that Twentieth Century Fox are set to release the sci-fi phenomenon Avatar on Blu-ray 3D tradewide in Australia in March of 2012. The Official release date has now been released with the Avatar 3D Blu-ray Collectors Edition set to release in October. Read the full story here and pre-order from Amazon.co.uk.